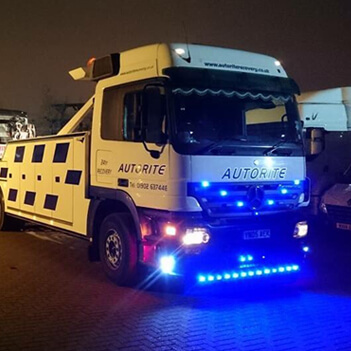 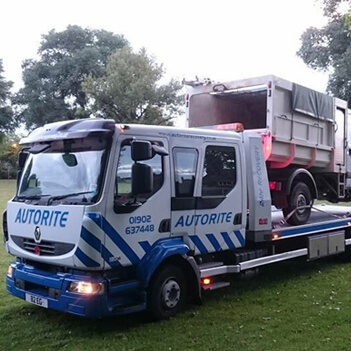 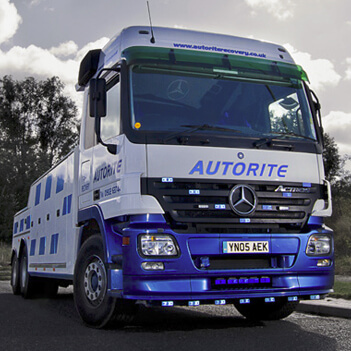 Established in Willenhall in 1949 Autorite have provided an outstanding unrivalled breakdown and recovery service to clients for over 60 years. 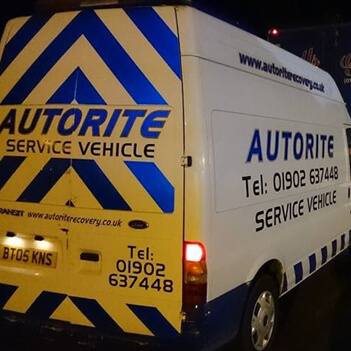 We have many long standing loyal customers, along with experienced staff who are again long serving with Autorite. 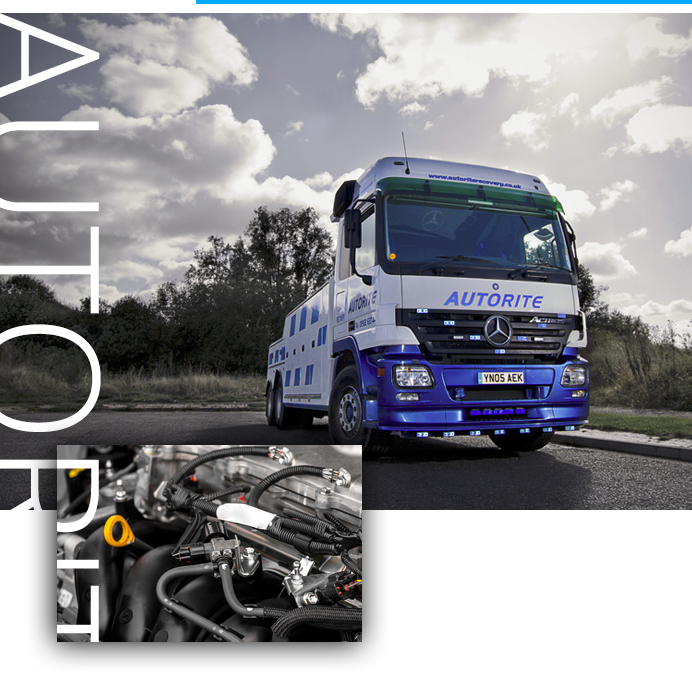 Our current site is spread over 5 acres of land containing state of the art workshops, equipment and recovery vehicles. 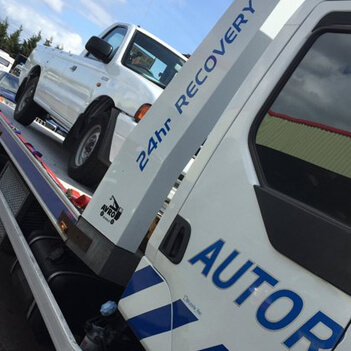 As a family based business our service is very much focused around providing our customers with the very best experience.